It is the first time for SenMedia to build a virtual reality exhibit based on art concept. Monet Garden is a famous art graphic in 2D. How to make it in a 3D scene feeling with a presentation for night and day as well as four seasons? 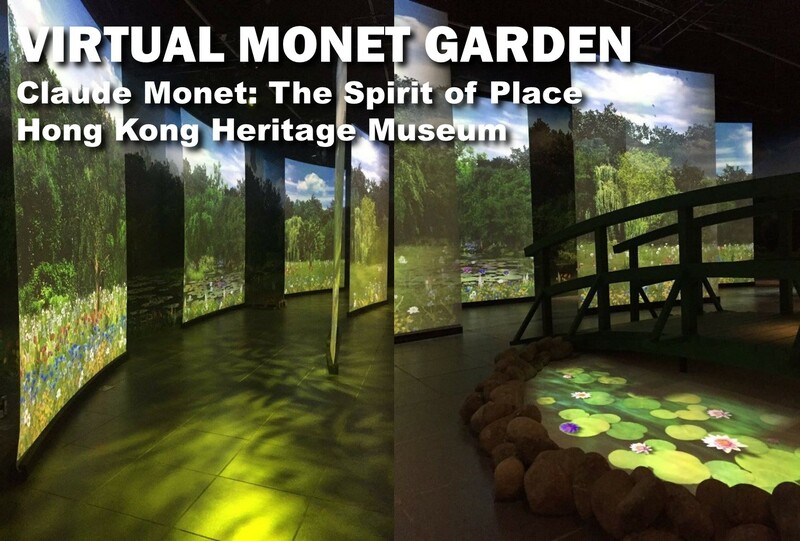 In this exhibition, Claude Monet: The spirit of place in Heritage Museum showed our work by using different technique such as back projection, project mapping, advanced lighting effect, 3D virtual reality animation with playback system linking with lighting system, including the interactive virtual fish pool setting up next to the bridge. The Impressionist master Claude Monet (1840-1926) is undoubtedly one of the greatest landscape artists in the history of Western art. For nearly 70 years on his artistic journey, he tirelessly depicted the essence or spirit of different landscapes. Collaborating with Le French May and the Réunion des musées nationaux – Grand Palais, this exhibition, featuring some of Monet’s most emblematic artworks conserved in French public collections, presents the spirit of place and the artist’s legacy through the imperceptible differences captured over hours, days and seasons. After traveling around, Monet settled in Giverny, where he created numerous famous paintings. 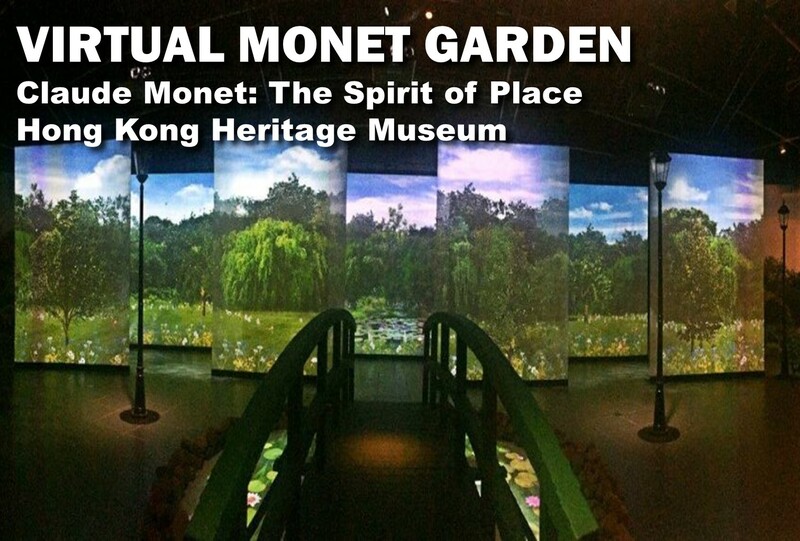 In the education gallery of the exhibition, reconstructed scenes are set up to resemble various spots in Monet’s home, studio and garden, giving visitors the opportunity to see the connection between Monet’s life and works from different perspectives.